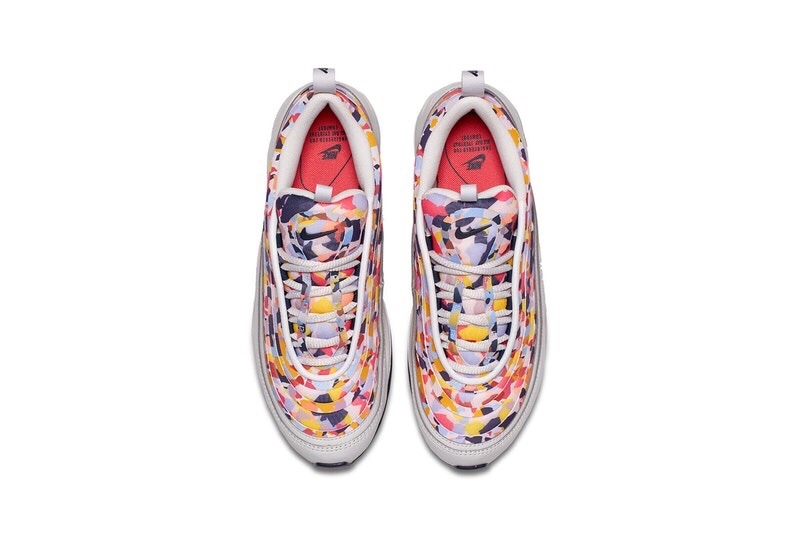 Cue the confetti. 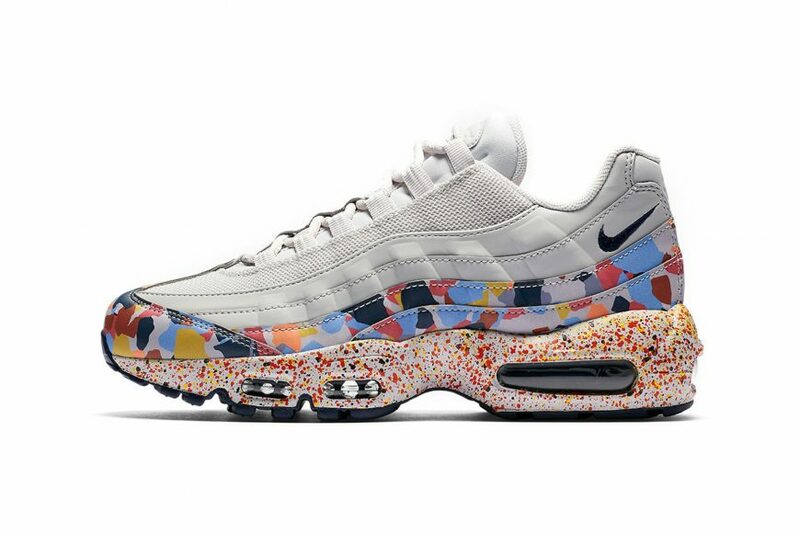 The Air Max “Confetti” pack decorates two of the most beloved Nike models with an all new splatter design perfect for the summer. 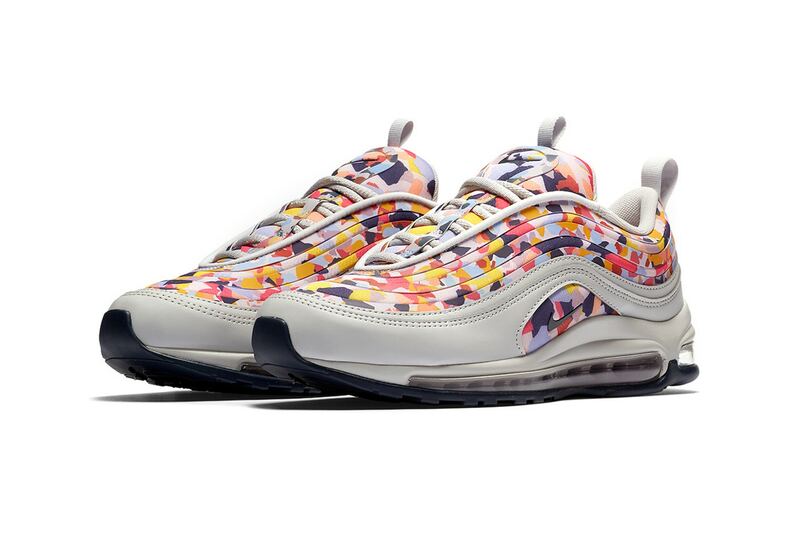 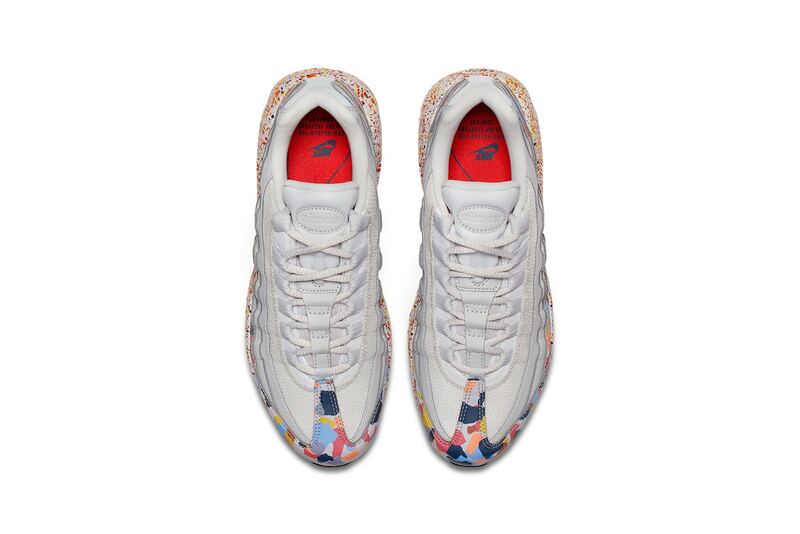 The pack includes the Air Max 97 Ultra and the Air Max 95 in rainbow confetti-like splatters which sit atop primarily white and gray-ish uppers. 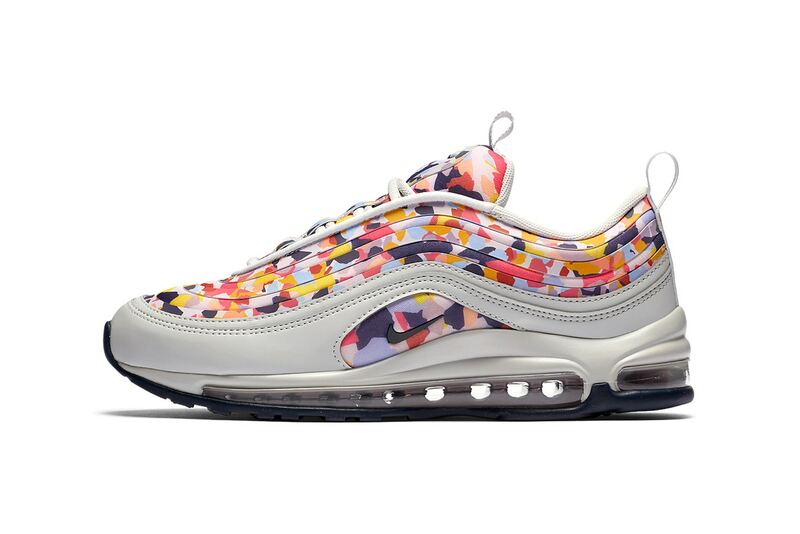 Every color of the rainbow comes printed on each model in different yet bold ways. 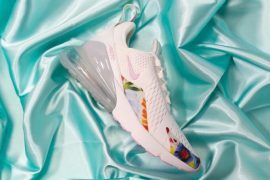 The rainbow lands on the entire upper of the Air Max Ultra while the rainbow pattern only covers the lower half of the Air Max 95 splattering across the midsole and toe box. 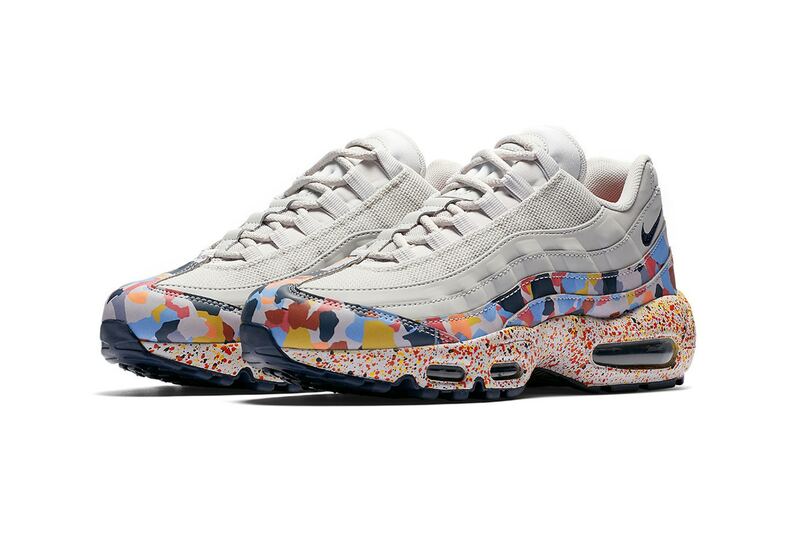 If you’re looking to add just about every color to your sole collection look out for the Nike Air Max “Confetti” pack on May 10th. 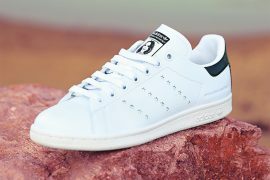 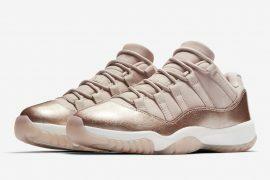 Both pairs will arrive at Nike retailers and SNKRS for $160 USD.